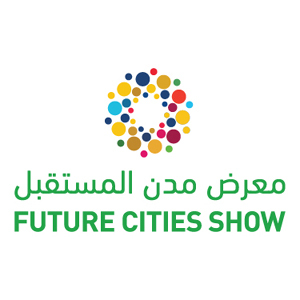 (7 Jan 2019), Dubai, UAE - Future Cities Show will feature disruptive innovations as it holds its third edition on April 8-10, 2019 at the Dubai World Trade Centre. Under the theme “Propelling Globalization through Digital Transformation”, FCS will gather together startup companies to showcase their projects to an international roster of investors. Host city Dubai is emerging to be an ideal ecosystem for startups as it prepares to be technologically ahead of all other cities within the next ten years. Dubai is currently at the forefront in the adoption and application of disruptive technology in the region. Thus, Dubai 10x initiative, set by HH Sheikh Mohammed bin Rashid Al Maktoum, will be highlighted at the event along with smart city solution startup projects from around the world. As world cities have started adopting smart city solutions, Dubai adds more value to its own smart city development plans by ensuring urban challenges, in terms of security and safety, are efficiently addressed. 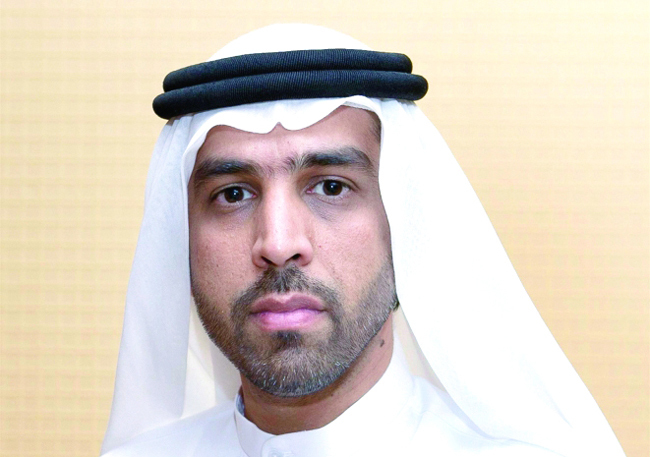 Dubai Police is one of the several government agencies complying to this initiative. Through Artificial Intelligence, Dubai Police is making the emirate of Dubai a much safer place to live and work. Dubai Police’s Smart Area System links over 10,000 CCTV cameras using face recognition technology to predict crime and accidents, detect offenses, and flag wanted criminals and suspects. This state-of-the-art tool can also read vehicle plate number and sends a live feed to Command and Control Center. This year, the use of AI has helped the Dubai Police apprehend 550 people, 109 of which were wanted criminals and 441 were suspects in different crimes. Other AI-powered solutions that Dubai Police is currently developing are passenger fine/debt payment at airports thru Interactive Voice Response (IVR), ‘Zephyr’ which is a High Altitude Pseudo Satellite (Haps), smart military suit, self-driving motorcycle, money transfer services for prison inmates, Dubai Police chatbots, robot to service clients, Smart Security Patrol System, Virtual Smartphone Plugin, Smart Hand Clock for Situations, 3Df Printer Model, and AI clinic. The third edition of FCS will host leaders from various industries to interact and discuss smart city solution trends and outlook. This unique platform also offers startup companies to showcase their projects using disruptive technologies such as Artificial Intelligence, Blockchain, Smart Mobility, Smart Infrastructure, and Sustainability. Among FCS event highlights are MoU signing between investors, local government entities, project developers; smart solution project presentations; launch of revolutionary products by companies and associations; conference for knowledge sharing with industry leaders; gala dinner for socials and networking; exhibition of technological solutions to attract and conclude business deals and project collaborations; and workshops for capacity building and skills development. Last year’s staging of FCS has attracted over 20,332 visitors and 77 exhibitors with co-located Annual Investment Meeting, Dubai Property Festival, and AIM Startup. For online registration, go to FCS website: www.futurecitiesshow.com; or send an inquiry to info@futurecitiesshow.com. Future Cities Show is an unmatched platform for stakeholders to learn, share ideas, form wider network, and secure investment partnerships within the realm of creating new cities that address social, economic, and environmental challenges through its five leading future city solutions- Artificial Intelligence, Blockchain, Smart Infrastructure, Smart Mobility, and Sustainability. FCS also brings the future today by highlighting the achievements and plans of its host Emirate, Dubai, with Dubai 10X Initiatives, set by His Highness Sheikh Mohammed bin Rashid Al Maktoum, UAE Vice President and Prime Minister, and Ruler of Dubai, which seeks to embrace disruptive innovation to create new operating and business models that will replace traditional services and provide multiple times the value for end users and customer. FCS aims to secure medium to large scale investments for technological solution projects which will be showcased at the event.